Our design services are tailored to your individual needs. 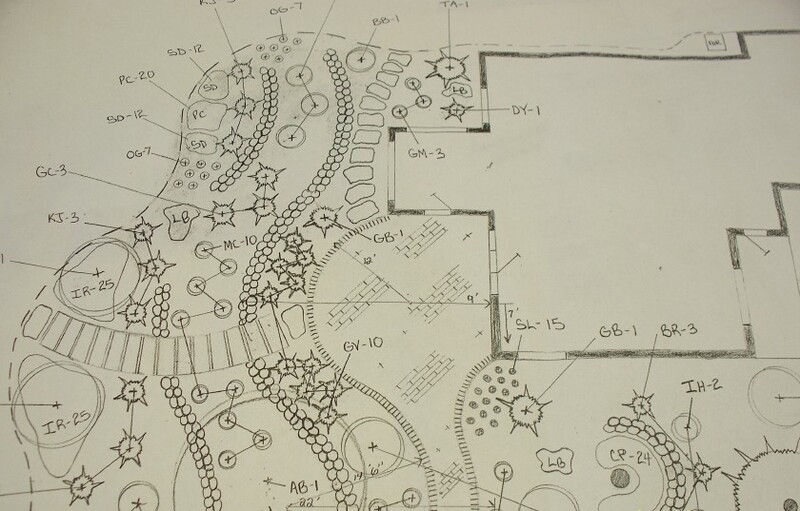 Whether it is a "sketch" made by our Garden Center Staff, or a "Master Plan" which is drawn to scale and provides detailed layouts of hardscapes, plantings, and other site features. We even have the ability to create a computer enhanced rendering of your home showing plants in 2 dimensions. Please call today to schedule an appointment with one of our talented designers.